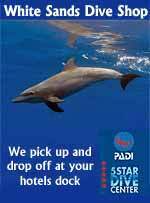 Gotta love our feathered friends! 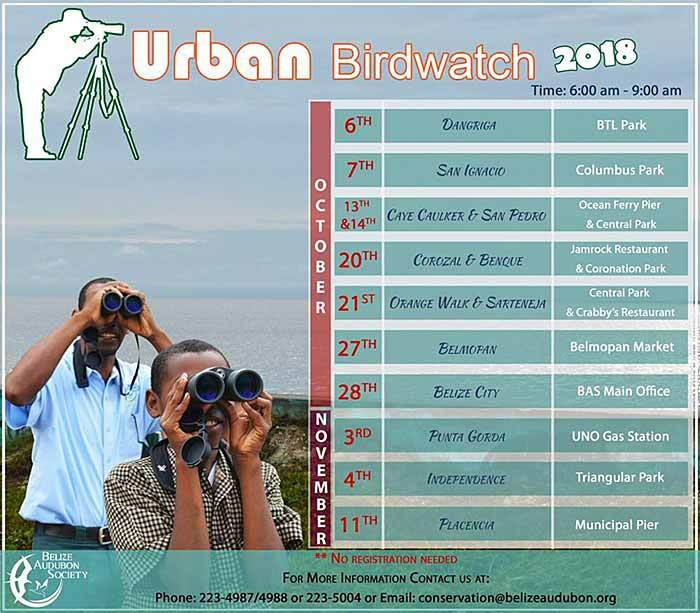 Be sure to join the Urban Birdwatch in San Pedro, Sunday, October 14th! Meet us at Central Park at 6AM...you know the early bird always gets the worm! 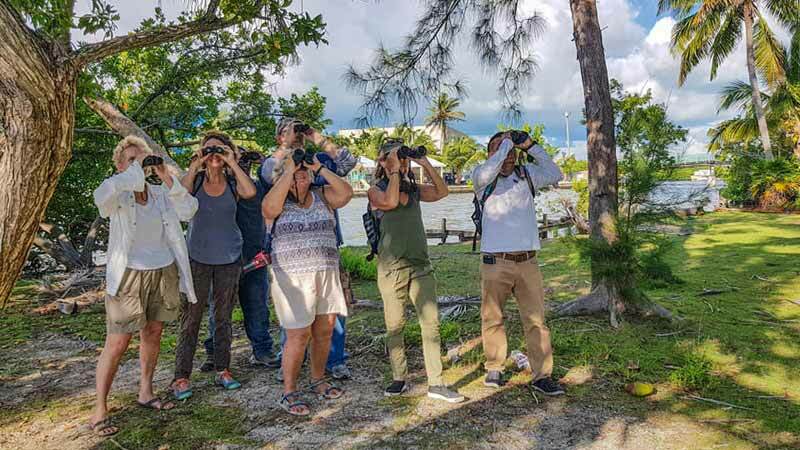 Another fun Urban Birdwatch at San Pedro. 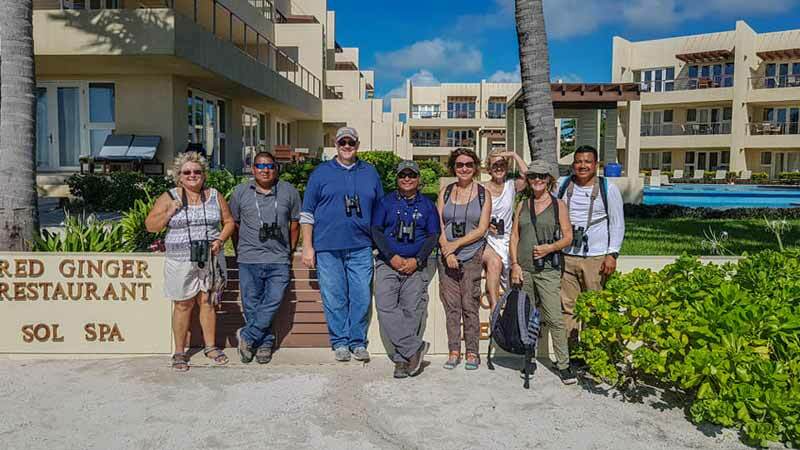 We had swooping Peregrine Falcons, Reddish Egret and dozens of migrant Warblers with this cool crew.